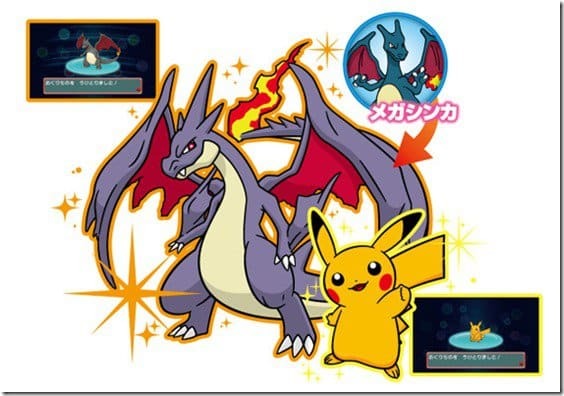 With news that Pokémon Center Tokyo will shortly be relocating to Ikebukuro’s Sunshine City, The Pokémon Company International have shared that they will run a Shiny Charizard (with Charizardite Y) and Shiny Pikachu distribution event to celebrate it opening. This will run between Friday 12th December 2014 – Friday 16th January 2015, and will see the available Pokémon alternate depending on the time of day. Details haven’t been shared as to what level or moves these event Pokémon will have, but we’ll keep you posted as they emerge.